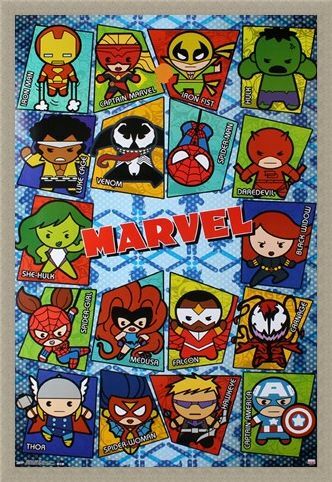 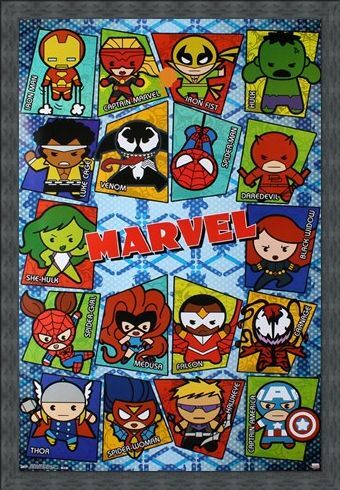 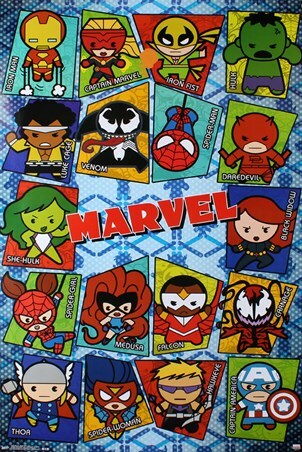 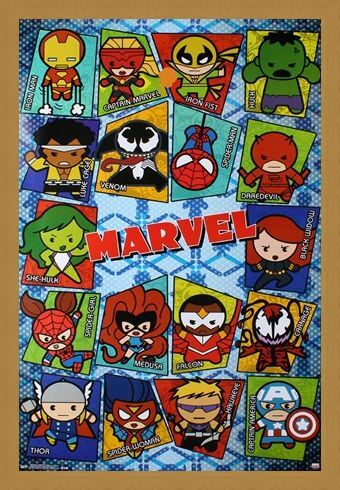 Children's Maxi Poster: This poster is an awesome way to pay homage to some of Marvel's most notorious superhero characters. 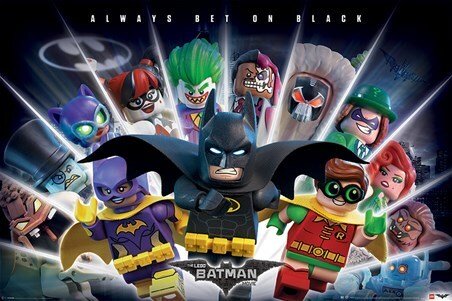 Eighteen tiles are featured upon this poster, each one depicting an awesome portrayal of these much loved heroes, these include; Captain America, Thor, Iron Man, the Hulk, Spider-Man and many more! 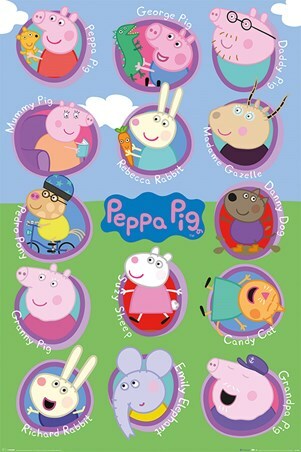 The bright colours and style of animation are sure to grab your attention and make a fantastic feature in any room in which it is hung. 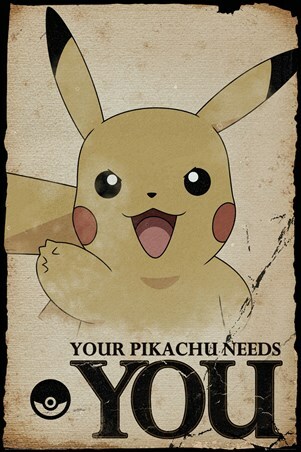 High quality, framed Kawaii Grid, Marvel poster with a bespoke frame by our custom framing service.